Your Friday night World Cup matchup puts Honduras against Ecuador at Arena da Baixada, Curitiba. Both lost their opening round matchups, and both also lost their first matchups in our World Cup of Cars with the Nissan Frontier and Chevy Grand Vitara, respectively. Tonight, they’ll go in different directions as Honduras trots out the Toyota Corolla against Ecuador’s Mazda BT-50. It’s the World Cup of Cars: Honduras vs. Ecuador. ¡Ven conmigo! You know the Toyota Corolla. Eleven generations strong. Millions upon millions sold worldwide. A vehicle that lays claim to the title of the world’s best-selling car (though the Ford Focus might like to have a word or two about that). An IIHS Top Safety Pick. The Toyota Corolla is about as omnipresent as Miley Cyrus was after she taught the majority of the world’s population the meaning of the word twerk. 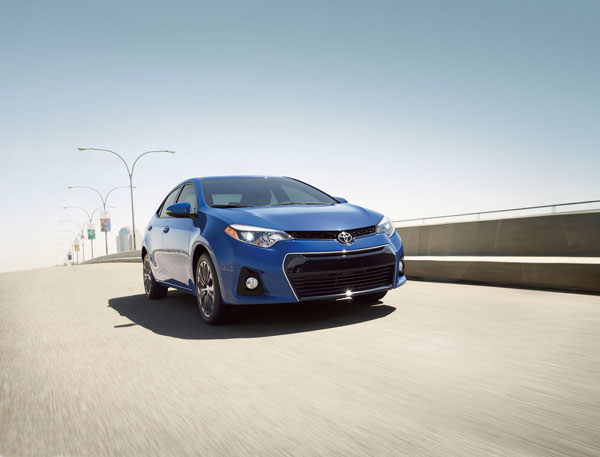 The Corolla won’t stick its tongue out at you, but the opinion on it is nonetheless divided. Many call it boring car and focus on all of the things it can’t do. However, with well over 40 million sold worldwide, the Corolla is like Creed having three multi-platinum records: somebody’s buying ‘em. 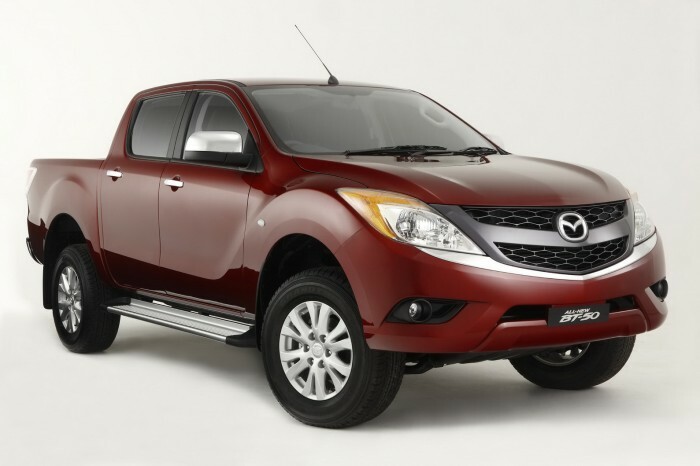 Here’s something you don’t see every day: a Mazda truck. The BT-50 is a mid-size pickup that’s been around since 2006 that has a lot of ties to the Ford Ranger and Everest and has never been sold in either North America or Japan. Despite the fact that it’s got a good bit of Ford DNA—knowing that Ford owns all things trucks—and the fact that it really doesn’t look too bad at all thanks to the requisite Mazda flair, there’s just something a bit off-putting about the idea of a Mazda truck. We give the nod to the Corolla here because, honestly, it’s hard to vote against the best-selling car in the world. Take into account that it’s difficult to wrap one’s head around the idea of a truck made by Mazda in the twenty-aughts and twenty-teens, and the choice is pretty clear. You can catch Honduras vs. Ecuador tonight at 6pm EST on ESPN.